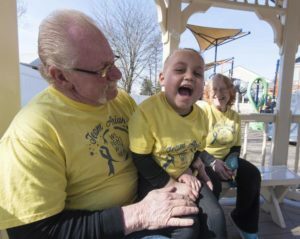 The Ronald McDonald House of Danville would like to thank the Daily Item for writing this article and creating the video. 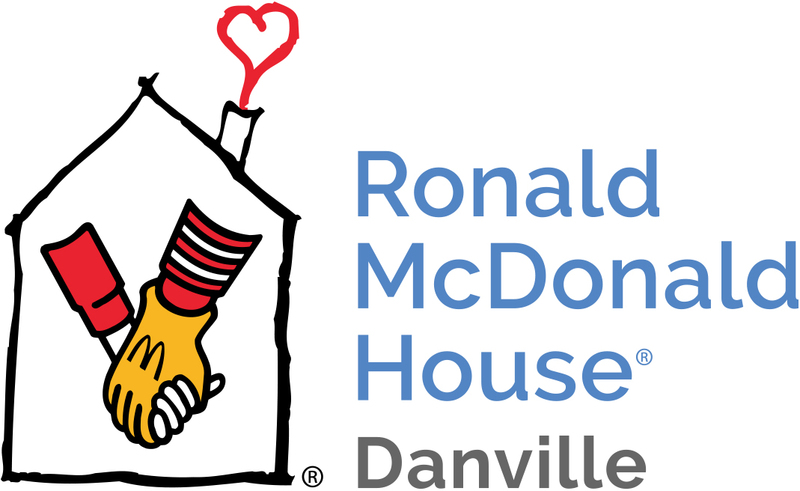 RMHD is recognized as a public charity under Internal Revenue Code section 509(a) and has 501(c)(3) status. Donations to RMHD are deductible. Donors should consult their tax advisor for questions regarding deductibility. The RMHD EIN is 23-2155803. A copy of the RMHD determination letter is available upon request.